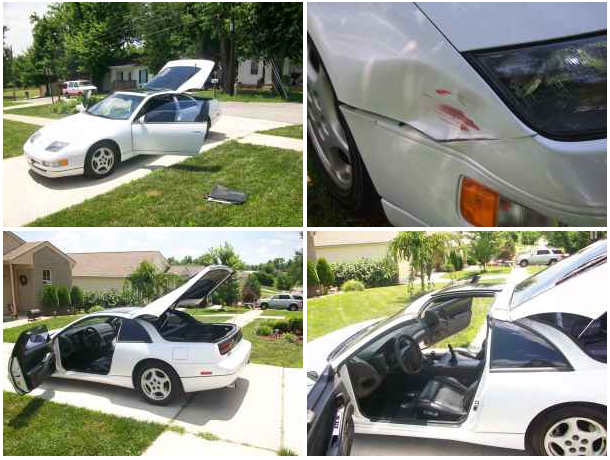 July 18, 2010 610 × 460 My search for a 300zx – Coming to my senses. I am really considering making this one the 300ZX that I purchase. I have been searching for them long enough to know now that one like this doesn’t come along often. It is a color I like, 5 speed, 2+2, in good condition and reasonably priced.